Already have after-flight plans? Our Balloon Flight option lasts approximately 3 hours and includes pre-flight coffee and pastries and an approximate 1-hour flight. 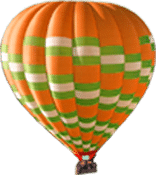 Are you ready for Napa balloon ride adventure? Choose your date below and get excited – your adventure begins soon! Ready to embark on an adventure that will become a life-time memory? We meet Outside of The Model Bakery at the Oxbow Public Market where we will have coffee and pastries for you! 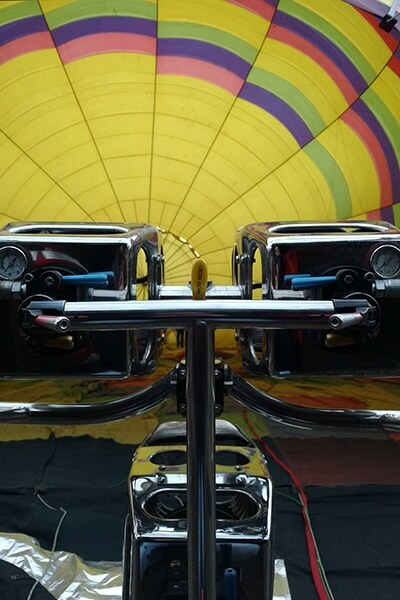 From there we will take you to our launch site where you will get to see the final stages of our balloon inflation. Once you board the balloon a photographer will take your photo and have them ready for you after you flight to purchase. From there your flight is about approximately an hour! Once you land, we will take you back to the Oxbow Public Market where you will be free to join the rest of your day. All together you are usually with us for about 3-4 hours. 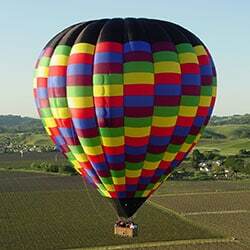 Explore Napa in a hot air balloon ride- this experience is sure to be remembered for a lifetime. 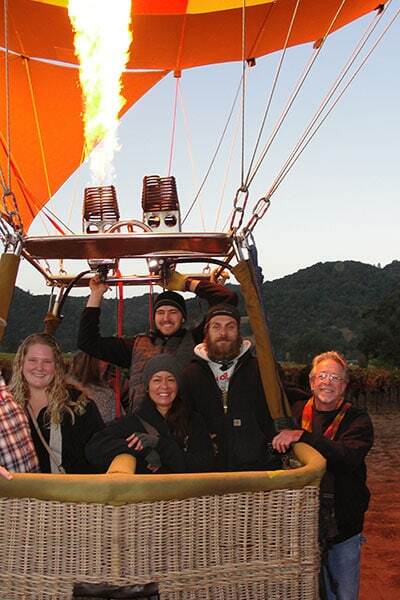 Join us for an unforgettable hot air balloon adventure that is perfect for any occasion. You’ll revel in the beautiful Napa Valley landscape from high above. As you float serenely above the area’s magnificent vineyards, you’ll feel a sense of peace and tranquility fill you. 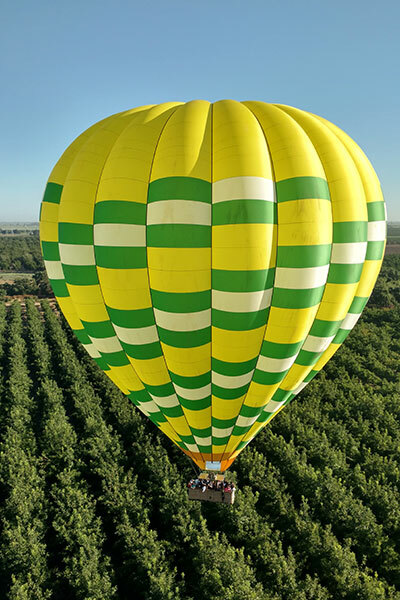 This Napa balloon ride package includes optional round-trip transportation from your Napa or Sonoma hotel lodging, coffee and fresh pastries before taking off, and a pre-flight photo available for purchase after your flight. For those that wish to use their own vehicle, you are free to meet us at Model Bakery located in the Oxbow Public Market. Once arriving at the launch location, you’re greeted with the exciting final stages of the balloon inflation before loading up for your adventure. 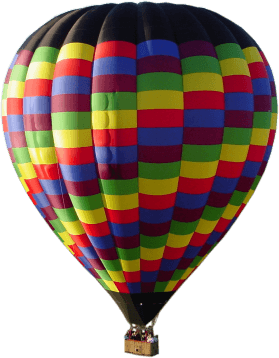 Hot air ballooning is a living, movable visual feast! We encourage you to bring your own camera on-board to take pictures and videos of this incredible journey.